Set Items *Port is sold separately. If your housing's serial number is between 143100001 and 143100125, modification at a SEA&SEA official service centre will be required to use the CANON EOS 5Ds or 5DsR cameras in the housing. If you wish to have the housing modified to accommodate a CANON EOS 5Ds or 5DsR camera, please contact an official SEA&SEA dealer near you. * Modification available as of late July 2015. * Completing the modification will make the housing more effective. 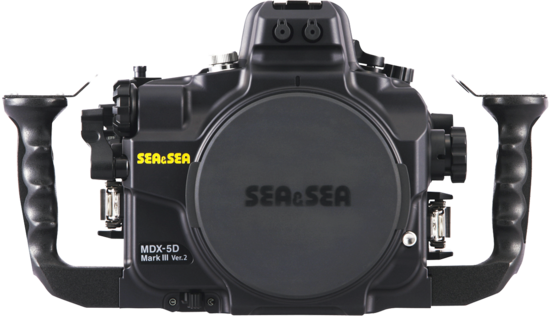 * MDX-5D Mark lll ver.2 housings with serial numbers outside this range can accommodate CANON EOS 5Ds or 5DsR cameras as they are. The Optical YS Converter/C2 for MDX housings is compatible. 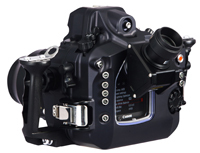 The Optical YS Converter/C1 for MDX housings can be made compatible by updating with the C2 firmware. 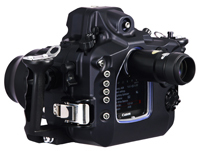 Compatible with new Optical YS Converter/C1 for MDX housing which converts the camera’s TTL signal to a light signal. 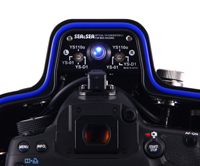 Both TTL and manual strobe photography is possible using a Fiber-Optic Cable II. 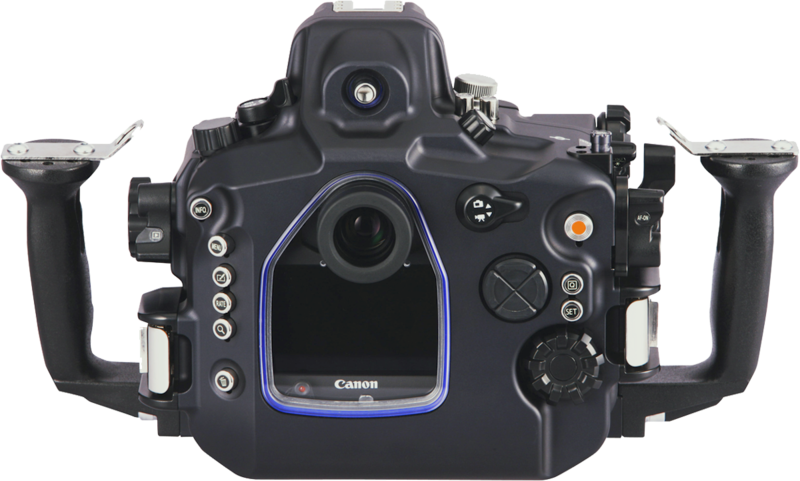 * Optical YS Converter /C with serial number 00050 or less has to be downloaded with the latest firmware.